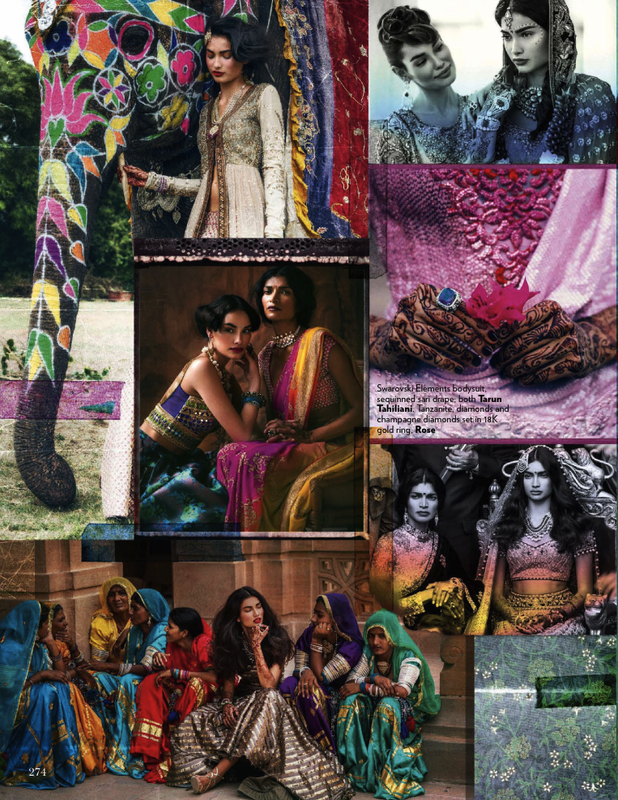 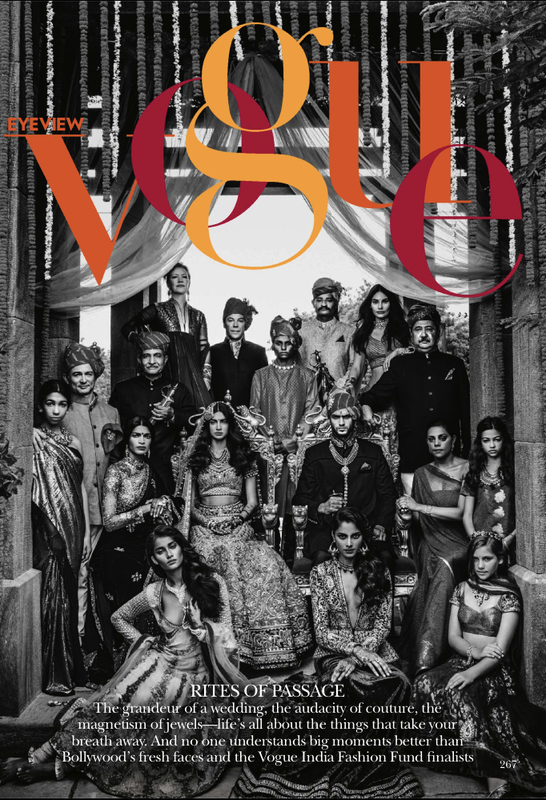 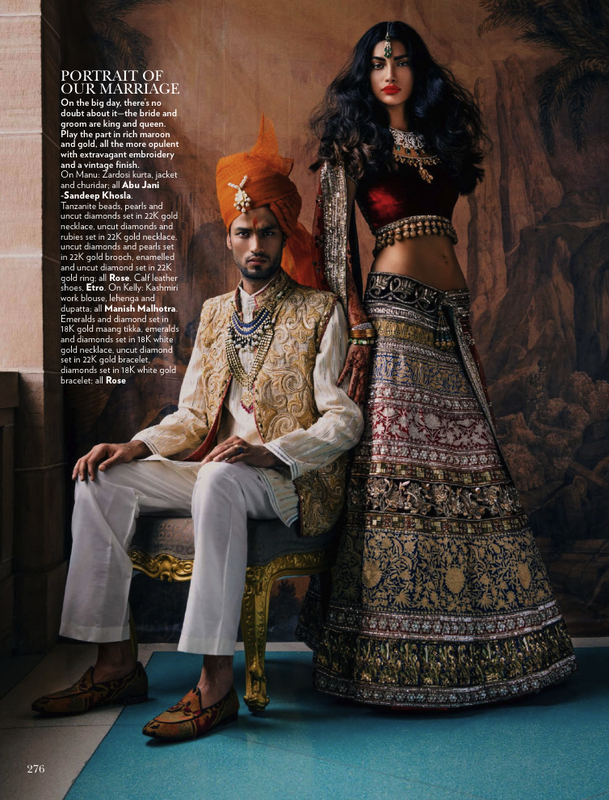 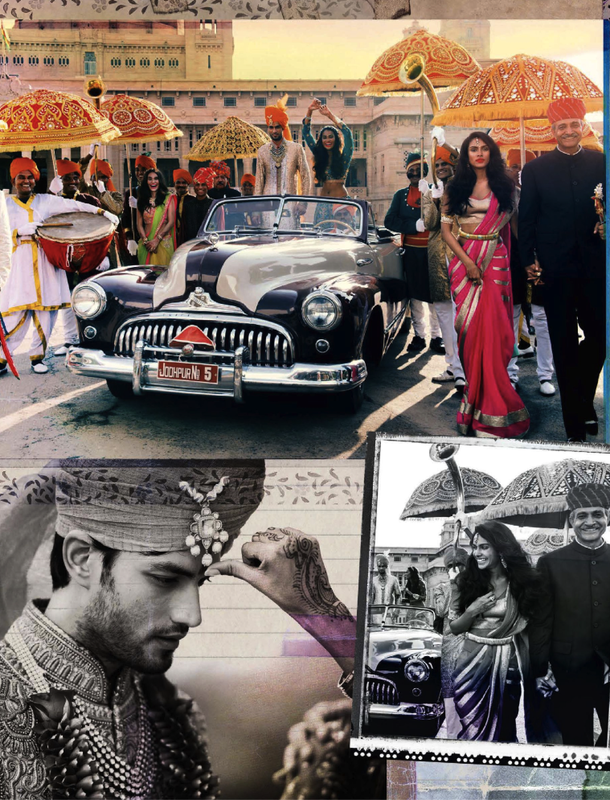 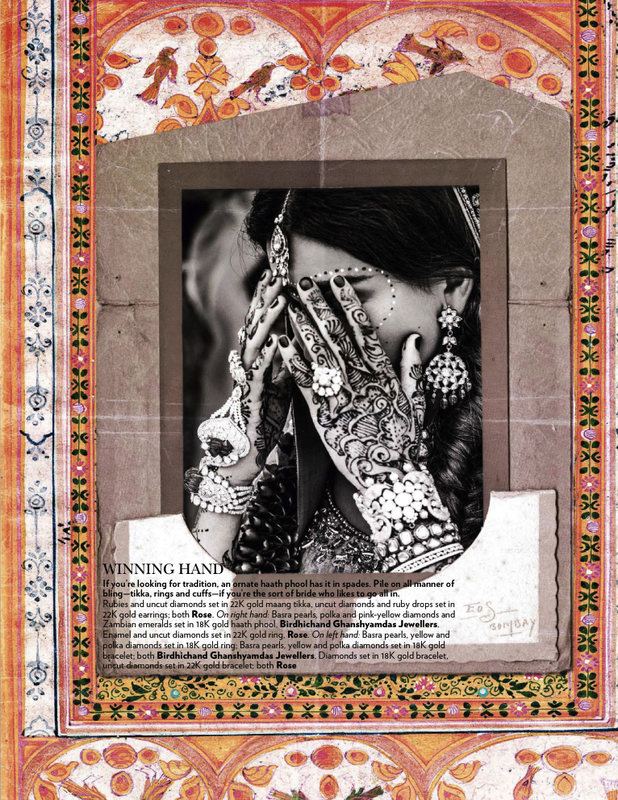 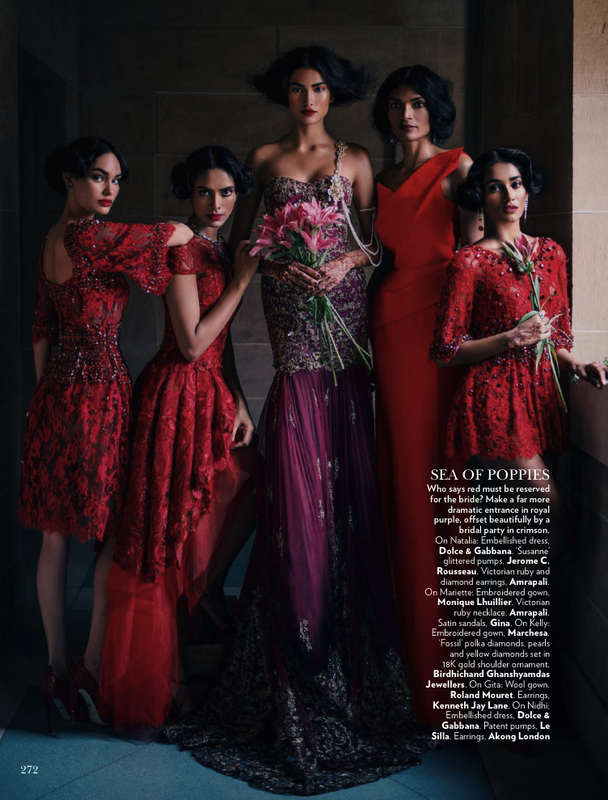 Rites of Passage in the November issue of Vogue India captures wedding styles in beautiful images styled with perfection. 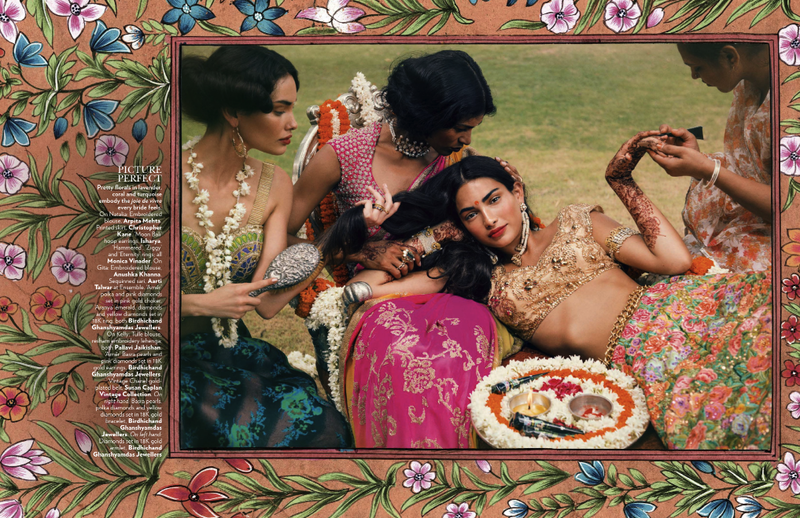 I absolutely loved this spread of Vogue India. 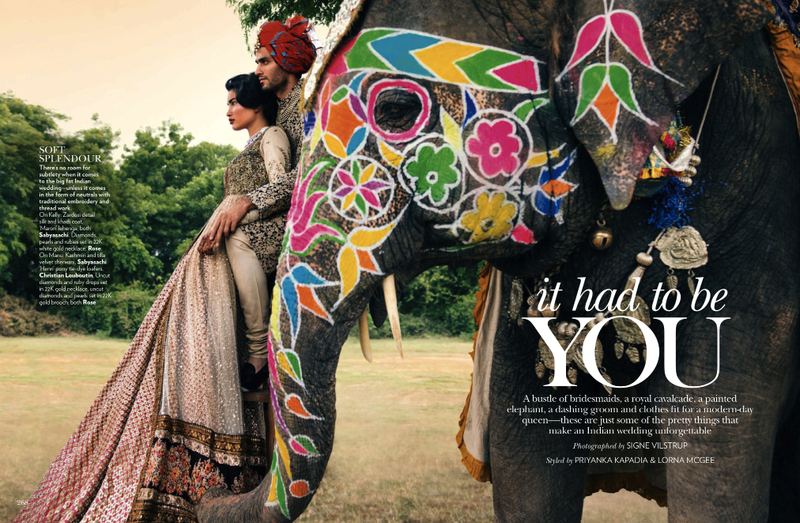 It was filled with gorgeous wedding dresses, giving it a vintage look with the beautiful scenery. 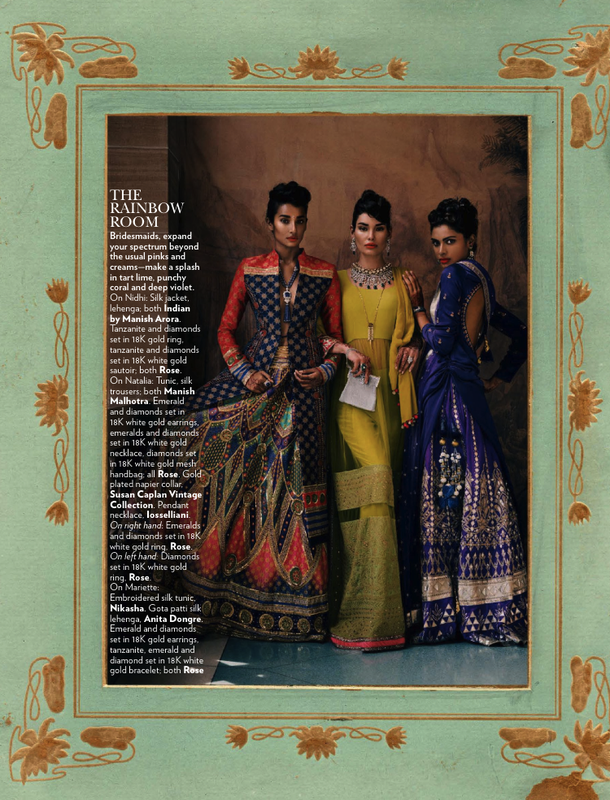 Priyanka Kapadia and Lorna McGee styled the fashion spread.